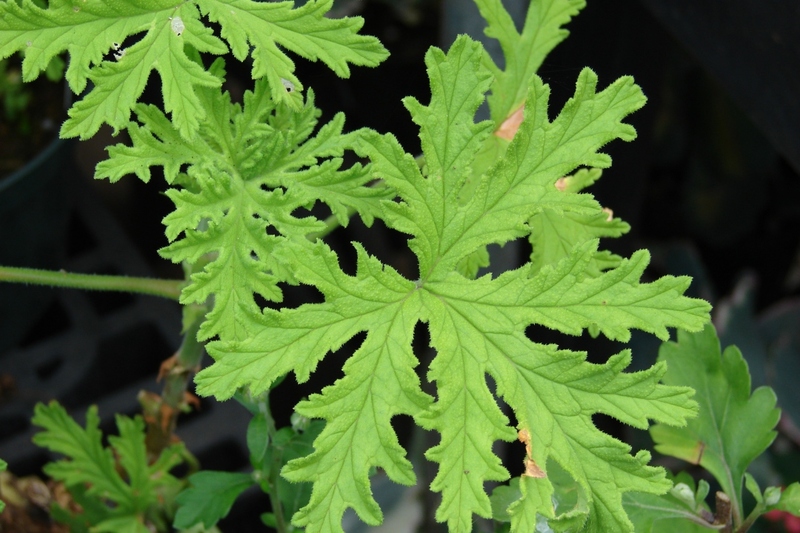 Sweet scented geranium (Pelargonium graveolens): growing, planting, caring. A scented species of pelargonium. 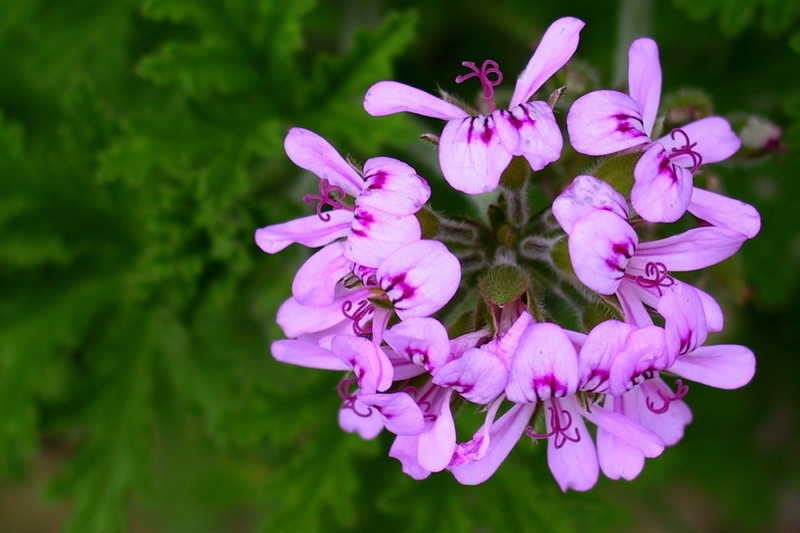 Pelargonium graveolens is a species native to the Cape Provinces and the Northern Provinces of South Africa, Zimbabwe and Mozambique. It is an erect, multi-branched shrub growing up to 1.5 m with leaves deeply incised and velvety, and flowers from pale pink to almost white blooming from August to January. The leaves may be strongly scented. There are many cultivars of P. graveolens and they have a wide variety of scents, including rose, citrus, mint and cinnamon.